The success of credit unions is at the core of what we do. We will be a strong advocate, raise awareness, provide quality research and education, and be a collaborative leader on emerging industry issues. 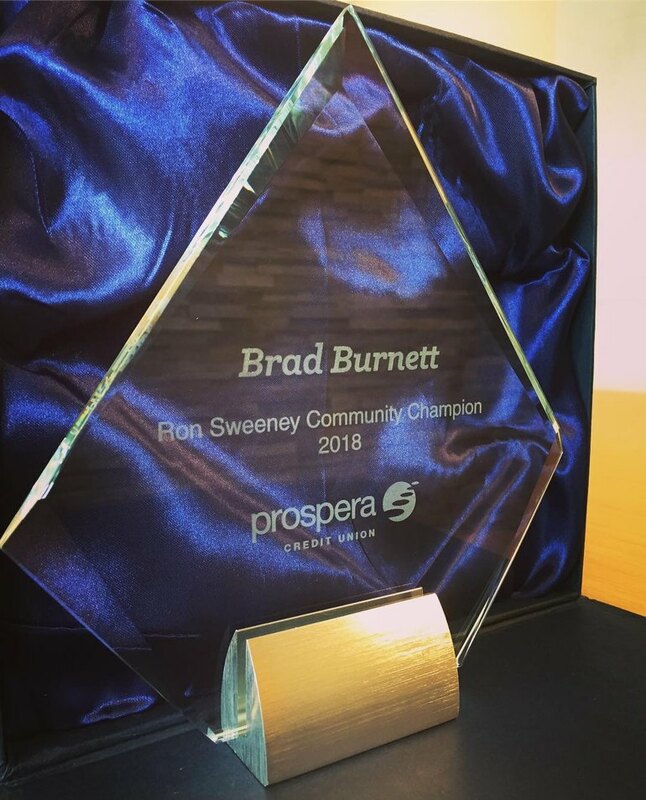 Very honoured to be the 2018 Ron Sweeney Community Champion for Prospera Credit Union​. I know I am fortunate to work for a “for purpose" organization that supports and recognizes volunteerism and making an impact in our communities. As well, I know I am lucky that our company is part of an industry that values people before profits and strives to achieve something bigger and more meaningful than simply increase shareholder wealth. 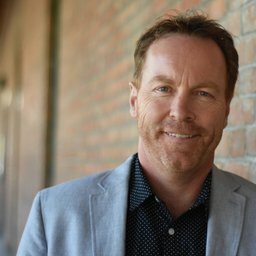 We may not have the marketing dollars and brand awareness of the Big Banks, but there is a noticeable, positive, difference with credit unions. We have leaders in the industry, Central 1 Canadian Credit Union Association (CCUA) that will help get that message out. Open an account. Become an employee. Rant over. 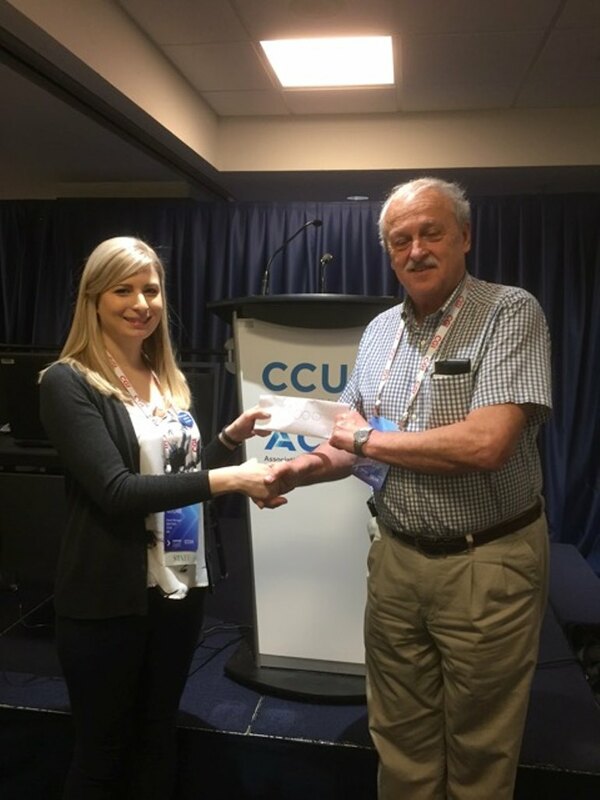 We did a business card draw at the Canadian Credit Union Association (CCUA) Conference in Halifax and Elmer Ryzuk, the Director for the Newfoundland and Labrador CU, was chosen. Two donations of $500 each were gifted to https://www.facebook.com/Shriner... and https://www.facebook.com/CLFAlbe... in Elmer's name. Thanks to everyone who entered!!! Was very honored to speak today on behalf of Volinspire at the National Credit Union Convention in Halifax. Thank you to Canadian Credit Union Association (CCUA) for promoting Volinspire to Credit Unions across Canada! We're proudly accepting the Canadian Credit Union Association #Canada150 volunteer challenge and commit to contributing 5,000 volunteer hours towards our communities to celebrate! Thank you to Prospera Credit Union for the invitation to join the 150 challenge! 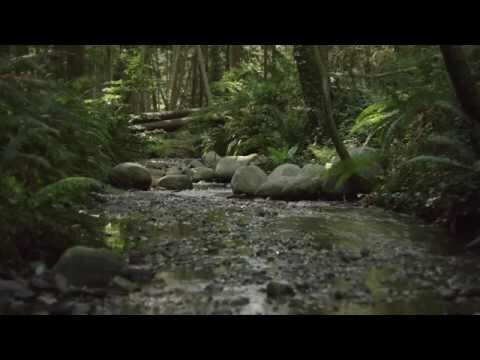 A shout out the Canadian Credit Union Association and their launch of 150,000 hour volunteer challenge for Credit Union Employees across Canada. 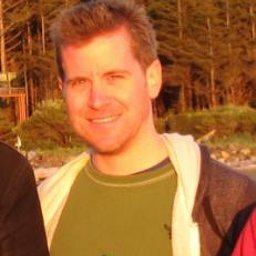 Members will be getting engaged too! Credit Unions truly care about the communities we live in and Volinspire is blessed to have strong support from Credit Unions. Check out the quick video below. 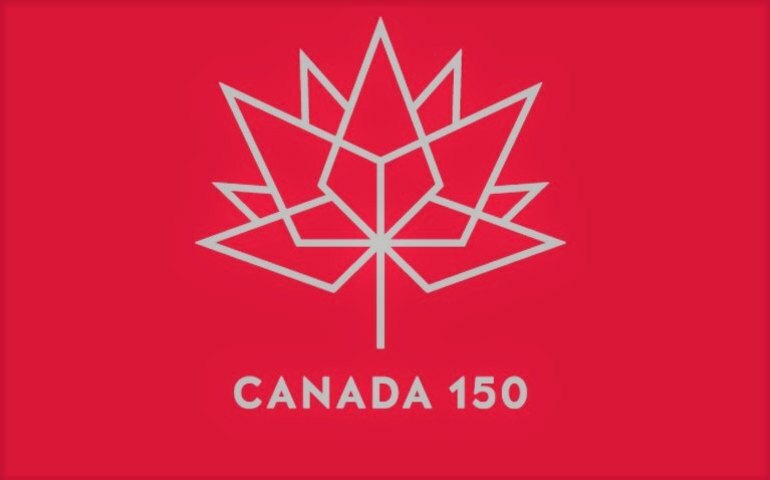 #Canada150 Volunteer challenge is growing!